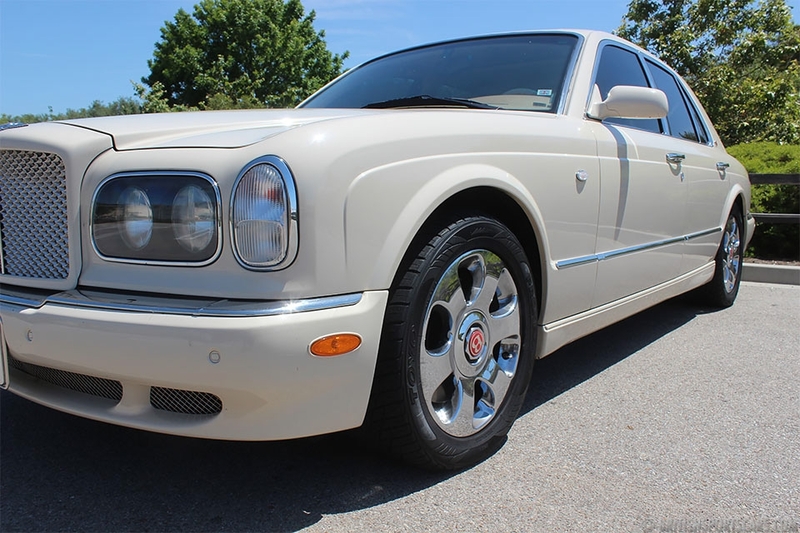 We are please to offer this 2001 Bentley Arnage for sale. This is a super clean car with a great color combo. 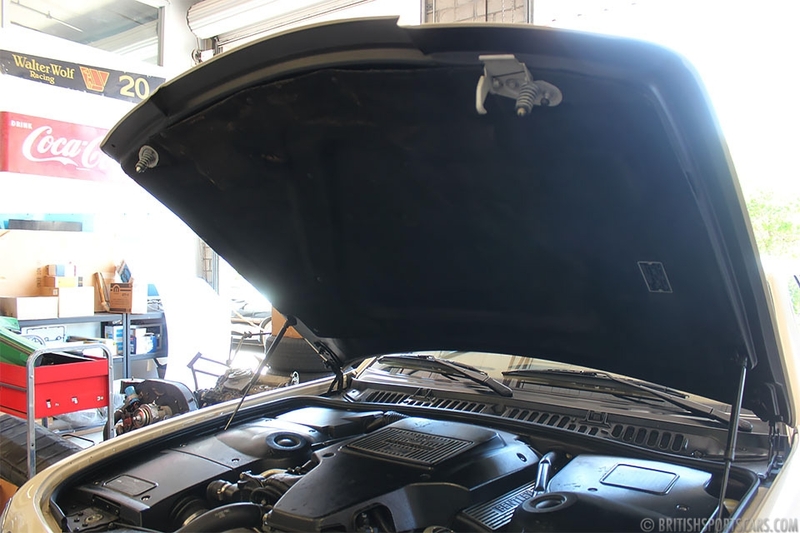 The car is in fantastic condition inside and out and is clearly a very well maintained car. 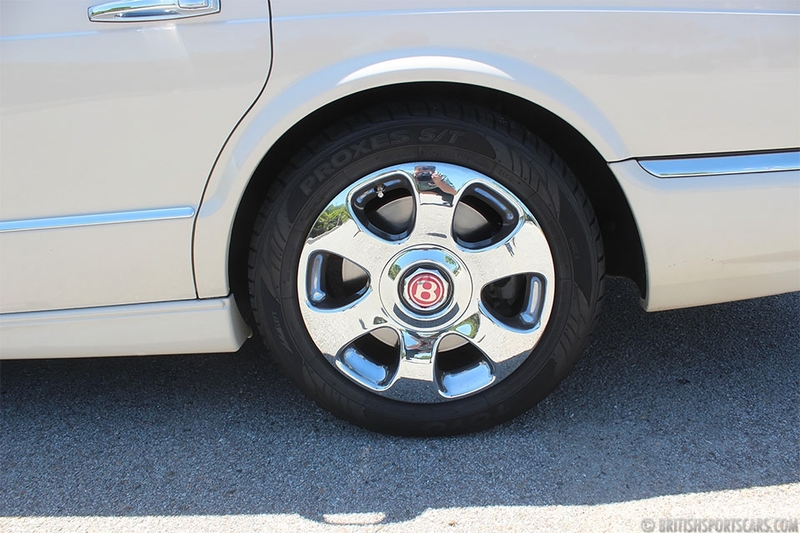 It has a clean carfax and shows just as nice in person as it does in the photos. 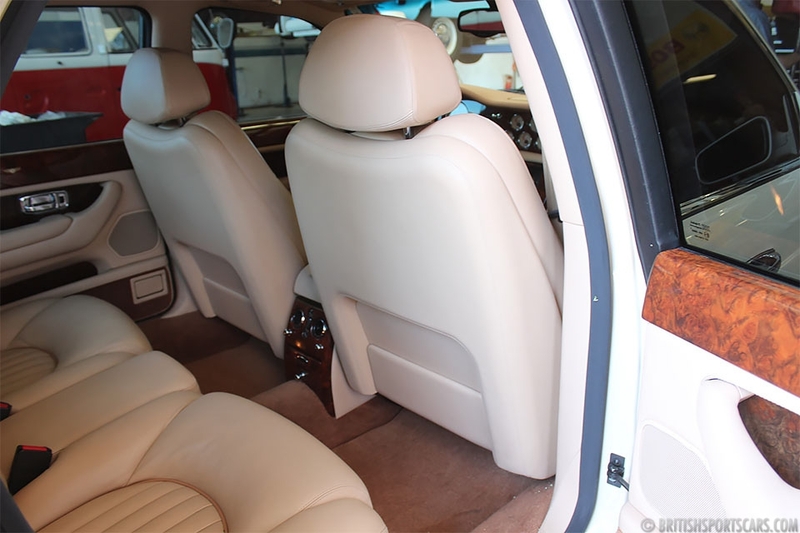 The upholstery is super clean and shows very little wear. 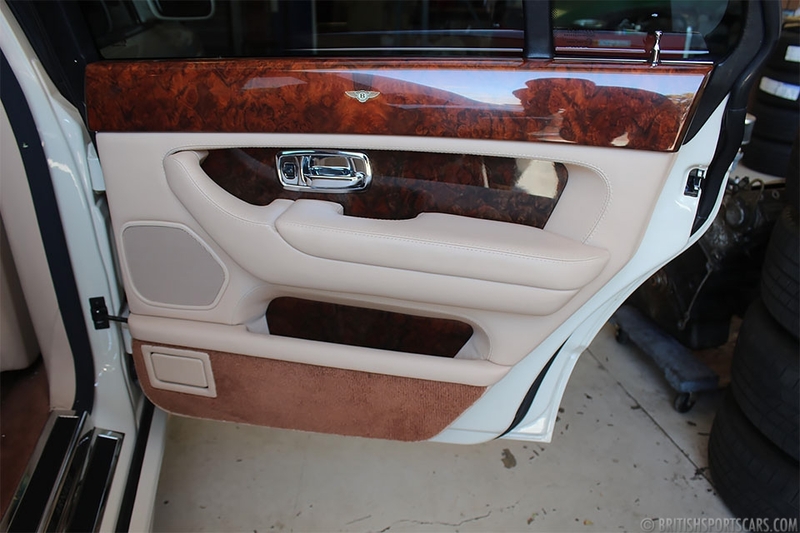 The wood throughout the car is beautiful and is not cracked. These are awesome driving cars and a lot of car for the money. Please feel free to ask any questions you may have.